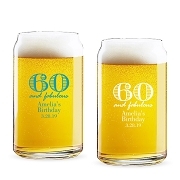 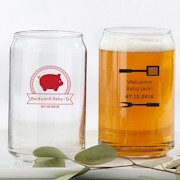 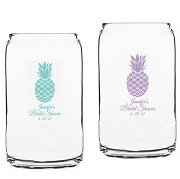 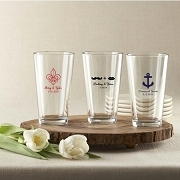 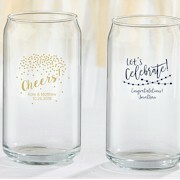 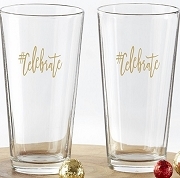 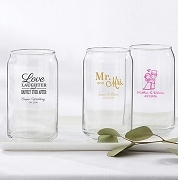 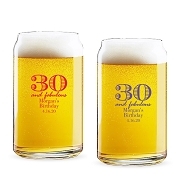 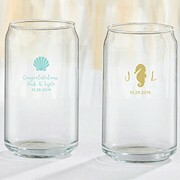 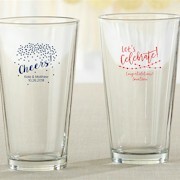 Our personalized beer glasses are perfect as grooms men gifts or any other party event. Personalize them with your event details and choose from a variety of custom designs. 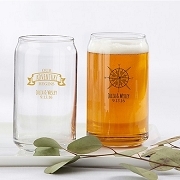 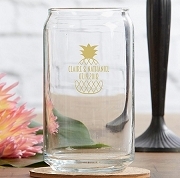 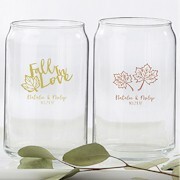 These customized beer glasses are available as pint glasses, beer can glasses, mugs or Pilsner glass.